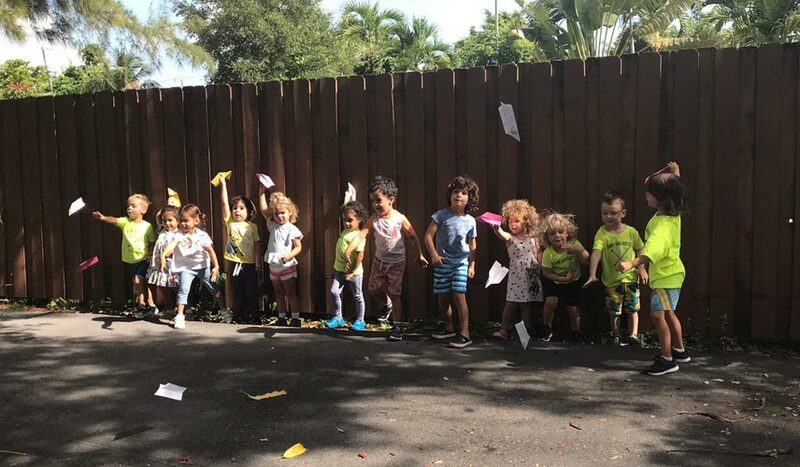 Your child’s journey begins in our Pre-Primary and Primary classrooms, where you will discover a world specifically designed for educating learners from 10 months to 6 years old. Your child’s journey continues in our Elementary School, where you will find classrooms that have ‘grown’ to accommodate students in Kindergarten through Grade 5. Campus life transforms during the summer and students get to experience the joy and fun of Camp Von Wedel! Welcome to Von Wedel School. Our passion for excellence is contagious. 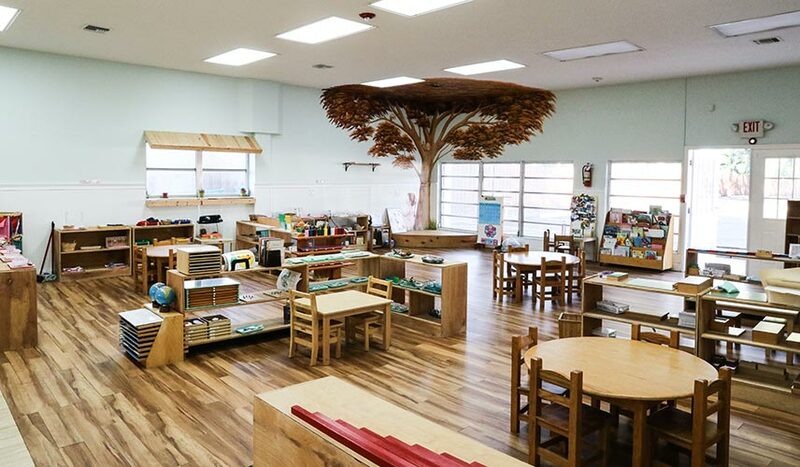 Spend some time with us and we’ll show you a blend of programs, practice, and people that come together to produce a uniquely student-centered learning environment that is grounded in Montessori philosophy and characterized by success. We invite you to explore our little corner of cyberspace and discover a community of learners who are on a mission to foster the growth, well-being, and intellectual development of young children through gentle guidance, free exploration, open discovery, and the use of multifaceted didactic materials. 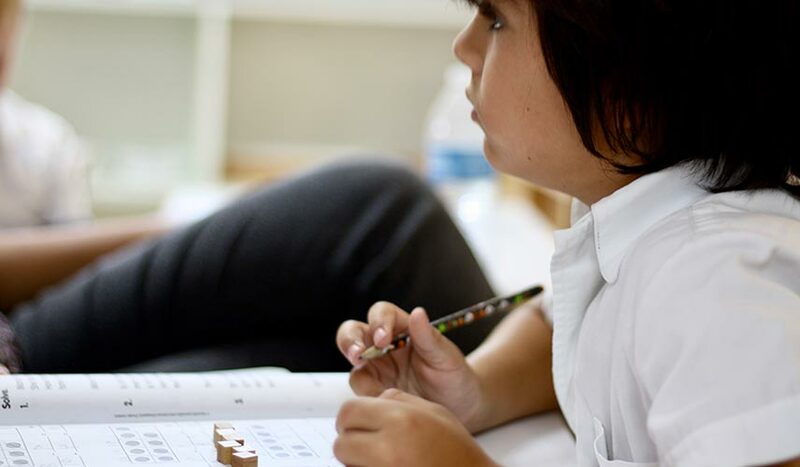 Our hallmark is our students: self-sufficient individuals, independent thinkers, and acute observers who adapt confidently to their many unique and changing environments. Do you share our passion for excellence?